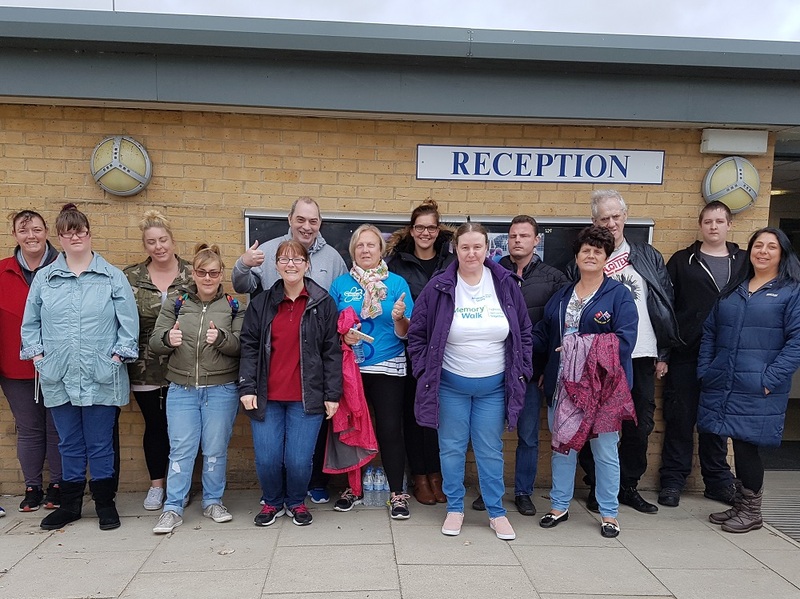 Organising a memory walk, staging our summer ball, researching trips out and suggesting ideas to improve our homes and services – these are just some of the achievements of our Service User Forum. People across Sun Healthcare services enjoy participating in the forum and shaping the future of their support, this month we find out more. Service User Forum – what’s it all about? Being involved in recruitment of staff. The forum consists of people using our services, plus our staff. As we have a wide range of services, people on the forum might have learning or physical disabilities, mental health needs, autism or they might be from our elderly care home. This diverse group of people all work together to develop Sun Healthcare support and services. The forum is where residents and staff from Sun Healthcare come together on a regular basis, between 4 – 6 weeks, to discuss a set agenda and for the residents to help form new friendships. During these meetings we have training on topics that are meaningful to Sun Healthcare and for residents to build their knowledge. I wanted to be the Chair of the forum because it boosts my self confidence and progression for the future. In my position I lead the forum meetings, come up with ideas, organise events and type up the minutes. Being the chair makes me feel a closer connection as I am a voice for Sun Healthcare and I enjoy this. At the end of each meeting, actions are allocated and afterwards minutes are written up with the support of Vicky Day, our Training & Quality Assurance Manager. The representatives of each service then feedback what was discussed to other service users. Both the Chair and Vice Chair, David, were voted in by the group and we alternate where we hold the meeting so people can visit other services. Occasionally, we’ll have visitors to the forum, such as the police, to discuss safe places. 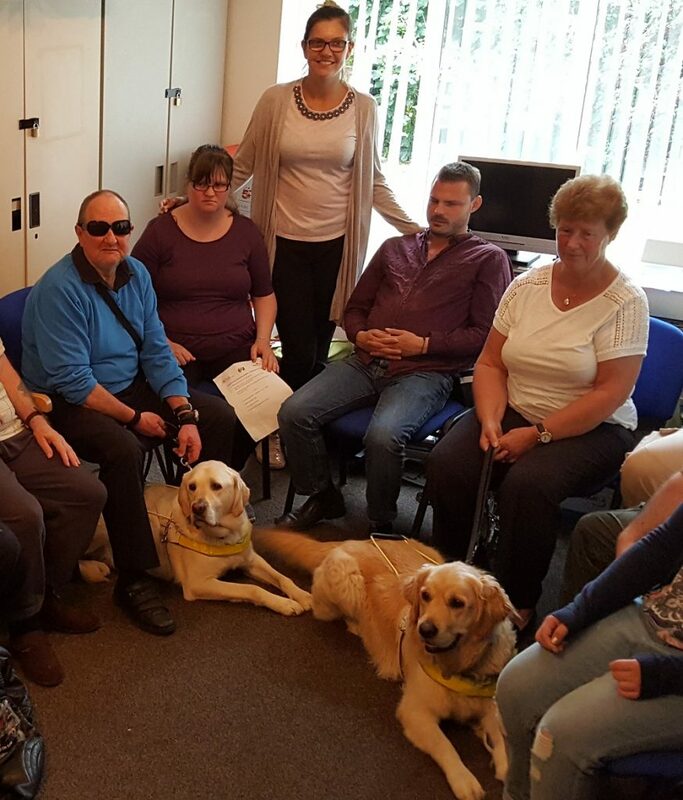 We’ve also had two blind guest visitors join us with their guide dogs; they came to talk about their disability and how it affects their daily life. Taking part in Food Safety training and interview skills training. Our quarterly newsletter is packed with all the social news and photos from our homes and services. Edited by Vicky Day, it is an uplifting read that demonstrates the fantastic work that our staff put into organising engaging activities for the people we support. Keep an eye out for copies of Focus in the reception areas of our homes. Our Service User Forum is currently considering how the Dignity Do’s (10 dignity guidelines) are communicated. The group felt that it should be put into an easy read format so that everyone can understand what dignity means. Then next on their list is to look at updating the mission statement for Sun Healthcare. 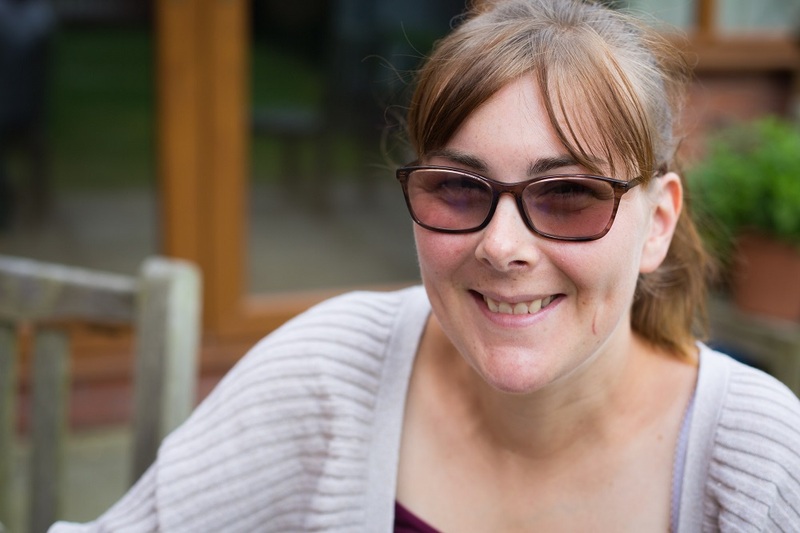 Our Service User Group welcomes new representatives and fresh ideas – people who are interested can talk to Victoria at Jubilee Court, their supervisor or Vicky Day.